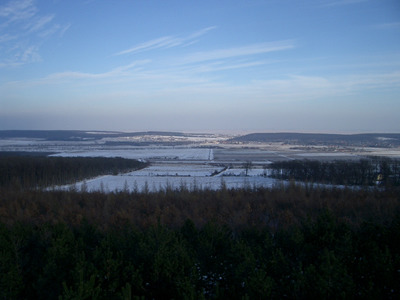 We were walking in the Sopron Dudlesz Forest in the days. 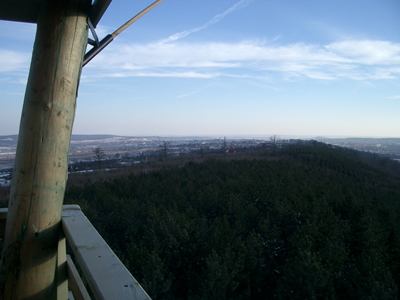 This forest is situated from Sopron to the Austrian border. The European Union has launched the Natura 2000 program that is designed to prevent the loss of biodiversity in the continent, to build an ecological network to keep the significant individual or endangered species and habitat types on the designated places of the whole of Europe. 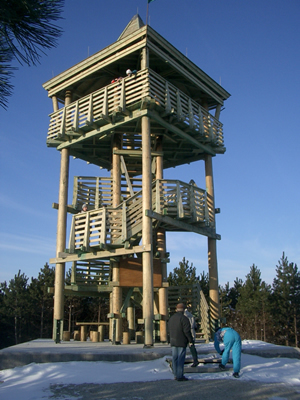 The Forest Dudlesz has a particular importance in this program as a part the National Park Fertő Hanság, it is a special nature conservation area with emphasized significance. 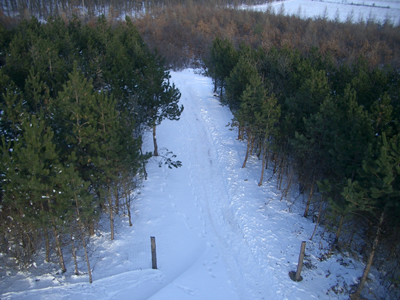 The oak and pine forests are not really parts of tourist park, tourist signs can not be met. But can be met wallows preferable by forest pigs. You can see that hunters and others often visit the area to find empty beer flasks and boxes in everywhere in the forest. I like beer. Sometimes like to drink a bottle of beer. But I do not disperse the beer bottle or box in the home, the street, park . Dear gentlemen hunters and tourists! The forest does not like the garbage!